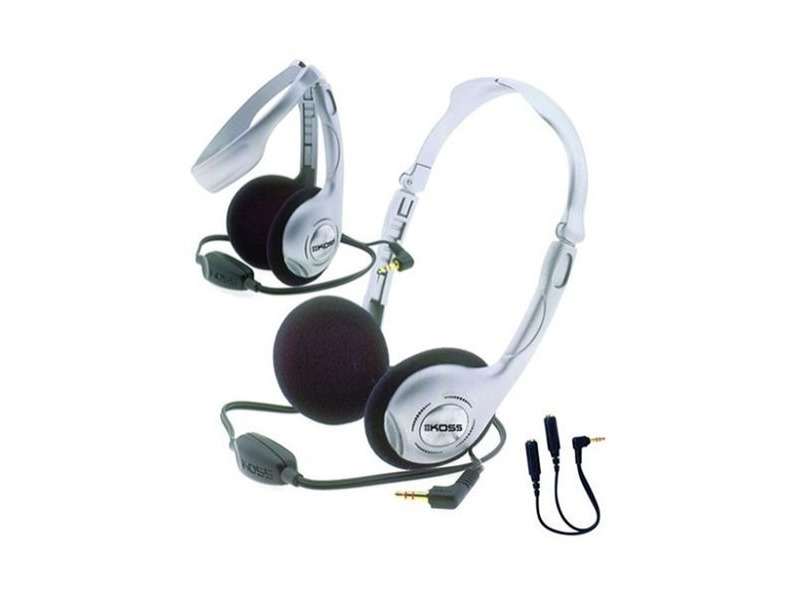 If you want terrific sound on the go, these Koss stereophones are for you. The collapsible design makes them easy to carry, and volume control allows you to adjust the level with ease. They're great for DVD and video use. You can even listen with a friend using the included Y-cord. The best part is, you get two in the package!